Knights of the Board | It's time to go to MARS and do so as FRIENDS! It was a warm November night, when we realized that we hadn”t killed any zombies all day. 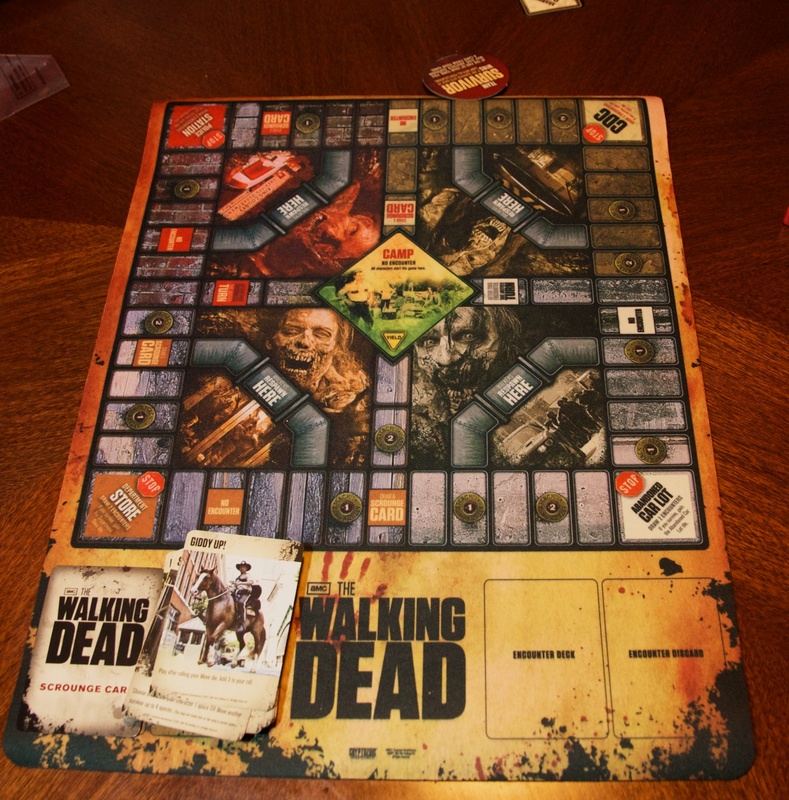 In order to satisfy our desire to kill, we broke out The Walking Dead Board Game. This game is based of the hit show The Walking Dead. This game allows you to enter the apocalyptic world as one of six characters: Rick, Lori, Shane, Glenn, Andrea and Glenn. Each of these characters come with a special power, which reminds me of the board game . Both games share similar mechanics and if we played the Team Game, I suspect the games would be even similar. 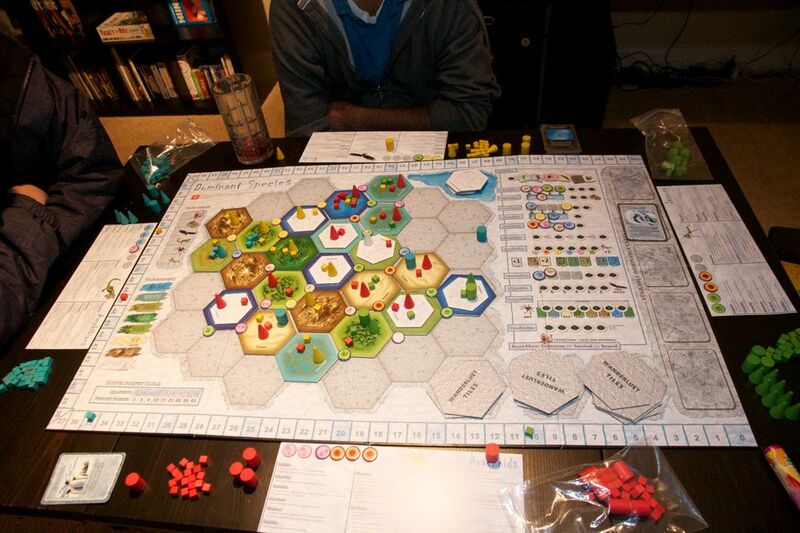 That being said, we played the Survival Mode, which turned out to be 2 layered strategy game. A few weeks ago, on an early November Saturday afternoon, we decided to have an outrageous day. Joining me on this adventurous journey, Donny, Scott and Denise. 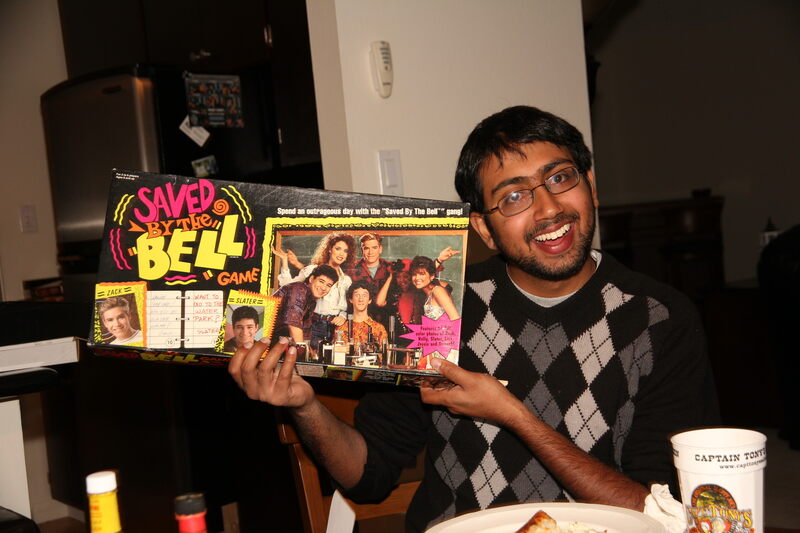 We embraced our inner “90s tween girl and played the Saved by the Bell Game. The game is based off the classic “90s tv series. You get to hang out with the gang (Kelly, Lisa, Jessie, Screech, Zach and Slater) at Bayside High and popular hangout places like The Max.